The event is held under the banner of Canvas N Chrome. Arrive in Nagpur by 07.20hrs & transfer to MTDC Mohurli (4hr Drive) to freshen up. Post Lunch, we would head for our first safari of the trip. 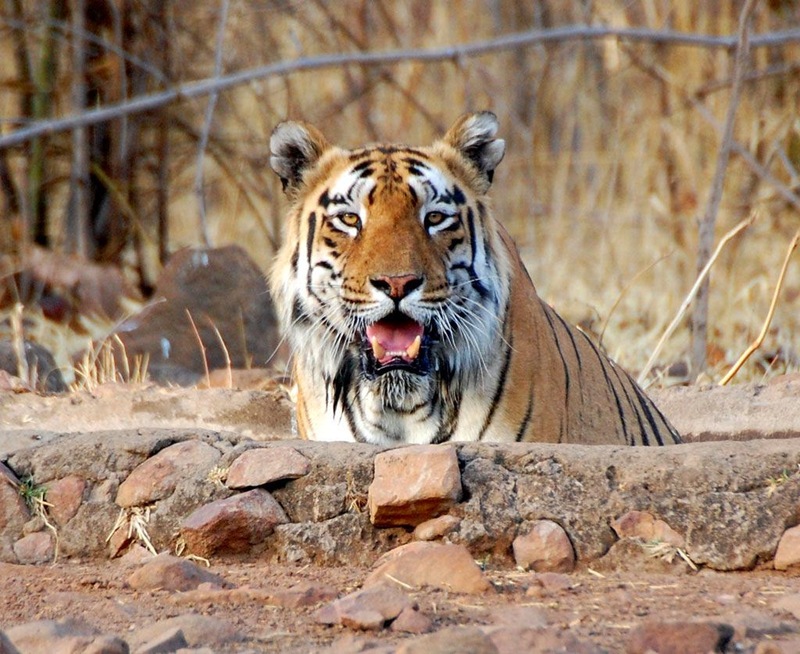 Evening would entail an informative session to understand the forest & habitat of Tadoba.